In my business, I deal a lot with clients and potential clients directly, on a daily basis. 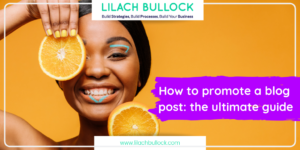 Managing my time as efficiently as possible is essential because of this – otherwise I would spend half the day talking on the phone and the rest, trying to schedule and arrange my calls; and that’s where online booking tools come in. They help me schedule my calls as smoothly as possible, but it’s not just that – they also help me save my time by qualifying potential clients. In this blog post, I’m going to share with you the 10 best online booking and scheduling tools. I’ve tried a lot of different booking and scheduling tools over the years, but for my personal needs, I found Acuity Scheduling to be the best option – which is why I’m still using it now. That’s not to say that you should stop reading this and just grab this tool; there are some other great tools out there and everyone has different needs and preferences – this is just mine. With Acuity, you have complete control over your schedule. Whenever someone books a meeting, it will be updated in your availability calendar, and you can also enter any times or days where you won’t be available. The visitor can then set the appointment (by their time-zone, so there are no mix ups!) and even pay, if that is the case. This helps you collect enough information for a successful call, and it also helps weed out any callers who aren’t serious about talking to you. I can set the exact questions I want, so that I can qualify potential clients. Once the call is confirmed, you can then automatically send branded meeting confirmations, reminders or follow-ups via email or text. As a plus, the set meetings from your Acuity calendar can also be automatically updated to whatever online calendar you’re using (such as Google, Outlook or iCal). Calendly is another great option for a booking and scheduling calendar. You can use it both for one-on-one meetings, as well as for multiple attendees. In fact, Calendly is the tool I used before I switched to Acuity, and the big reason for that switch was the fact that Acuity had the form that helped me qualify clients, which I personally think is essential. Calendly works great if you have a bigger team; for example, you can set it up so meetings are automatically distributed to different team members, or you can give the attendee the option to select which team member they want to speak with. The calendar can be shared as a link (in an email, in online conversations, etc.) or you can embed it on your website directly. The tool also integrates with different apps, including calendars (Google, Outlook, Office 365 and iCloud), as well as sales and email marketing tools like Salesforce, GoToMeeting or Mailchimp. You can book me is an online scheduling tool for adding customer bookings directly in your calendar. 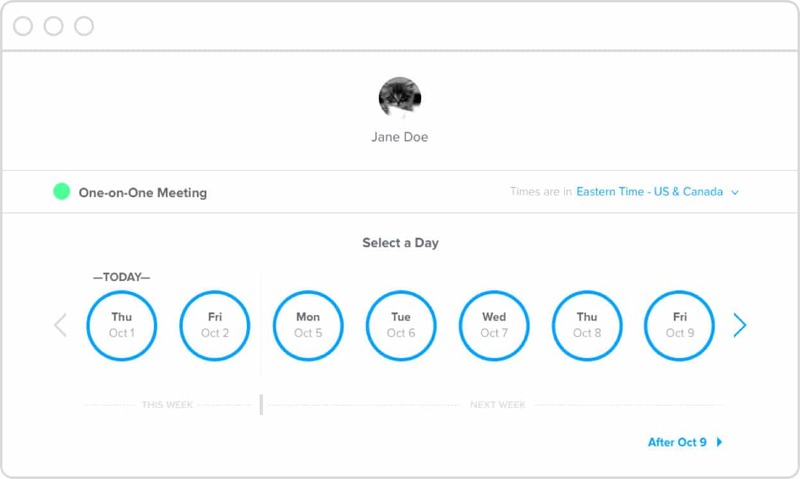 With this tool, you have complete control over your bookings and availability; you can offer a fixed appointment duration or leave it up to the customer, add padding between appointments, set confirmations and reminders and set up automated follow-up emails to tell your customer everything they need to know about the meeting. 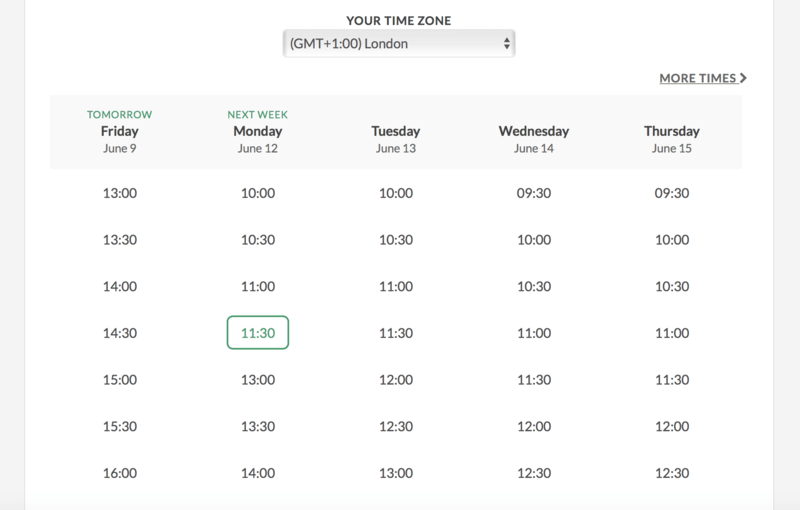 If you do business in different time zones, don’t worry about mix-ups as the tool automatically detects time zones. 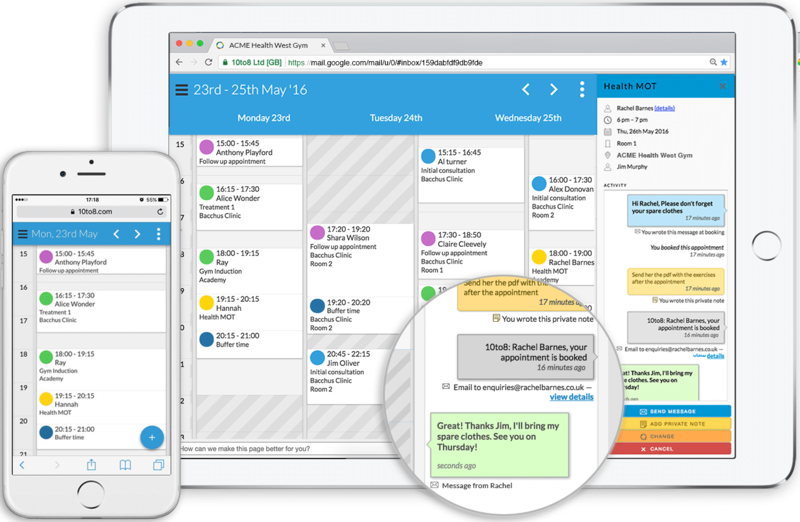 The tool integrates with Gmail and popular calendar apps, as well as with Zapier. AppointmentPlus is an online scheduling calendar that attempts to provide you with all the features you need, no matter the size of your business – from small businesses, to large corporations, the tool aims to grow and scale along with your business. People can easily set up appointments and rest assured that you will get a notification any time someone schedules, or makes any changes to the appointment (cancels it, changes the hour). Users can also pay easily, as the tool provides integrated payment processing. The tool provides detailed analytics and tracking, such as no-show rates and full customer appointment history. 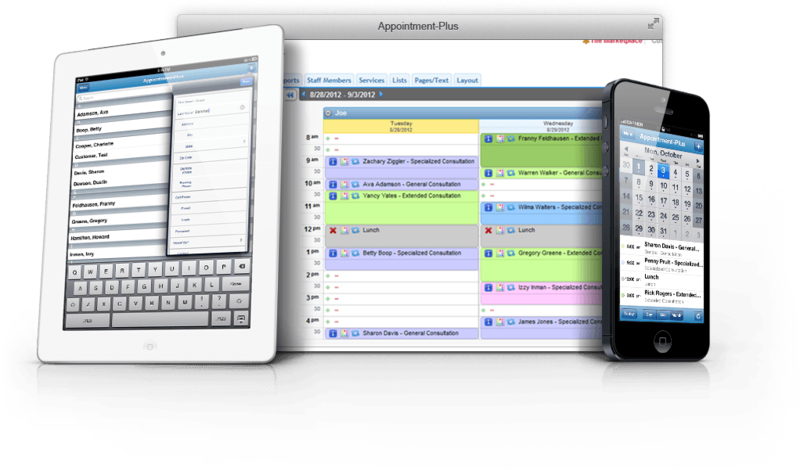 10 to 8 is an appointment scheduling software, which you can try for free. Your (future) clients can easily use it to set up, reschedule and cancel appointments any time of the day, as well as to pay for the meeting, where necessary. Once the appointment is set up, you can automatically send people a text or email reminding them of the meeting, or you can even send them a form so that you can gather more information about them before the actual meetings. If you have a bigger team, you can manage your entire team’s bookings with multiple calendars, where everyone can configure the best times to contact them. 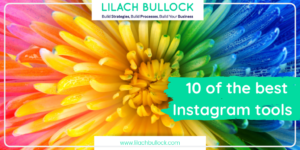 Like the other tools, 10 to 8 also integrates with various tools, such as your calendar, as well as with CRM and email marketing tools, such as InfusionSoft and MailChimp. 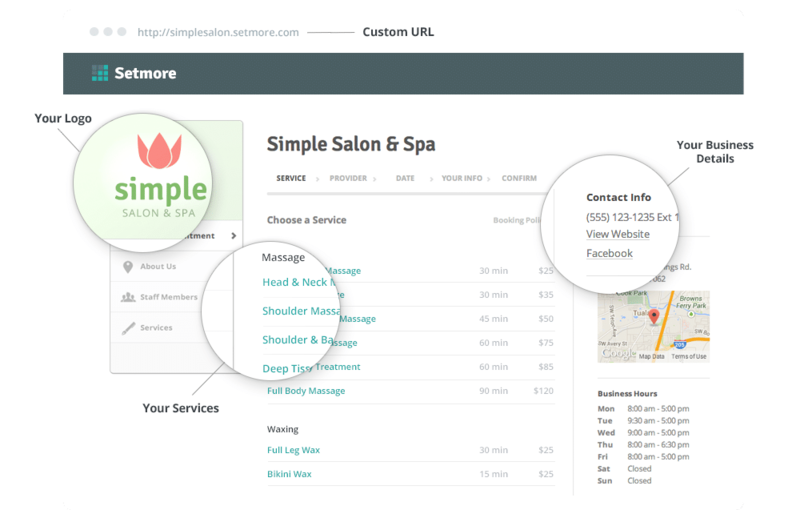 Setmore is a tool built for small business owners and entrepreneurs in the services industry. Whether you have a spa or a consulting business, so long as you’re in the services industry, Setmore is a great option. Appointments are very easy to set up online, plus you can easily re-arrange your schedule by dragging and dropping appointments – and, your customers will get an email notification instantly to let them know of the change. For bigger teams, you can allow your team members to manage their own booking calendars. Once an appointment is set up, rest assured that your clients will receive either a text or an email reminding them of the meeting. Setmore also want to help you grow your business; one of the ways they help with this is by allowing you display reviews and ratings on your Booking Page. 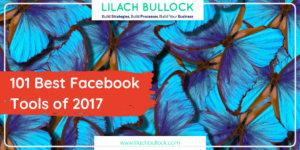 The tool integrated with other apps and software, such as Google Calendar, Facebook, WordPress, Constant Contact and MailChimp. 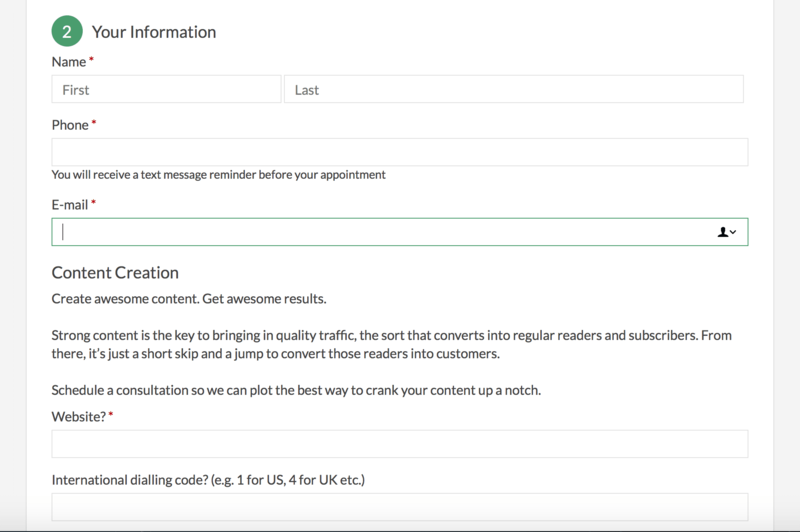 BirchPress is a premium WordPress appointment booking plugin that is perfect for all of you WordPress users out there. 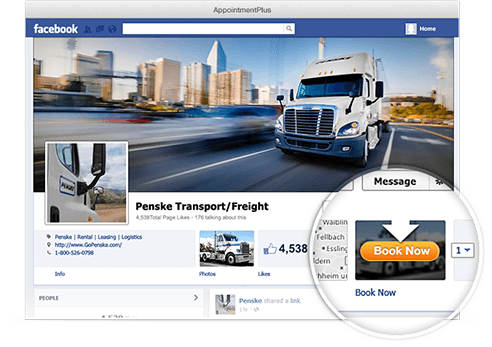 With it, you can easily embed a booking form in a page or post, so that your website visitors can see your availability and book their appointments directly. You can then automatically set email notifications and reminders, for whenever an appointment is booked, rescheduled or cancelled. The form is completely customisable and you can also set it up so you accept online payments via PayPal, or through other services, when you integrate with WooCommerce. The plugin integrates with your normal calendar as well (Google, iCal, Outlook, Android), so that you’re always in the know. If you have a very busy schedule (and a busy queue!) Qudini is a great option for your business. 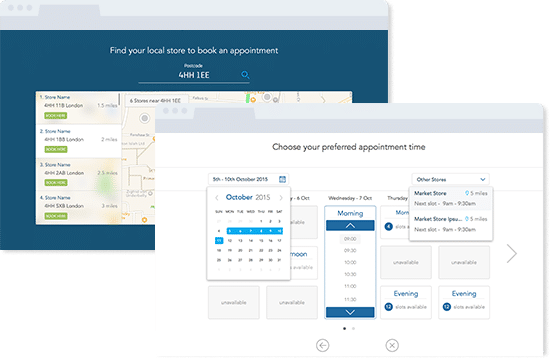 This Omnichannel appointment booking system allows your customers to easily book appointments via your website, on the phone, as well as through your staff, in store. As customers are increasingly expecting a more integrated experience across channels, this is a great tool for those who have a presence online, as well as a bricks and mortar store. Qudini also offer so-called virtual queue management; what this means is, if you have a big queue, this can help cut down on waiting time. Once customers join the queue, Qudini uses historic and real time data to accurately calculate queuing times and to help manage your customers, by sending them personalised wait time information and engaging visuals while they wait for their turn. SuperSaaS is a very flexible online appointment booking tool. 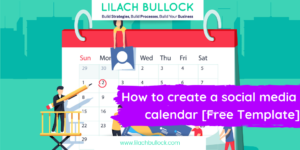 You can easily create a beautiful calendar layout that fits with your branding, in 29 different languages – and any time zone. In order to reduce no-shows, you can set it up so that customers receive an email or text confirming or reminding them of the appointment. You can choose to handle payment yourself, or set up direct payment through PayPal or Stripe. Plus, you can also create advanced price rules for fluctuating prices or discounts. SuperSaaS can then be added directly on your website or your Facebook page, and it will synchronize with your other calendars. Bookeo is a software built for service providers of all sizes, designed to help make the booking process as simple as possible and to help you grow and scale your business. You can use it to accept bookings and payments/deposits across any device, on your website or on your Facebook Page. The tool then collects and analyses all of your customer information, and your calendar is automatically synced to your personal calendar (Google Calendar, iCal, etc.). 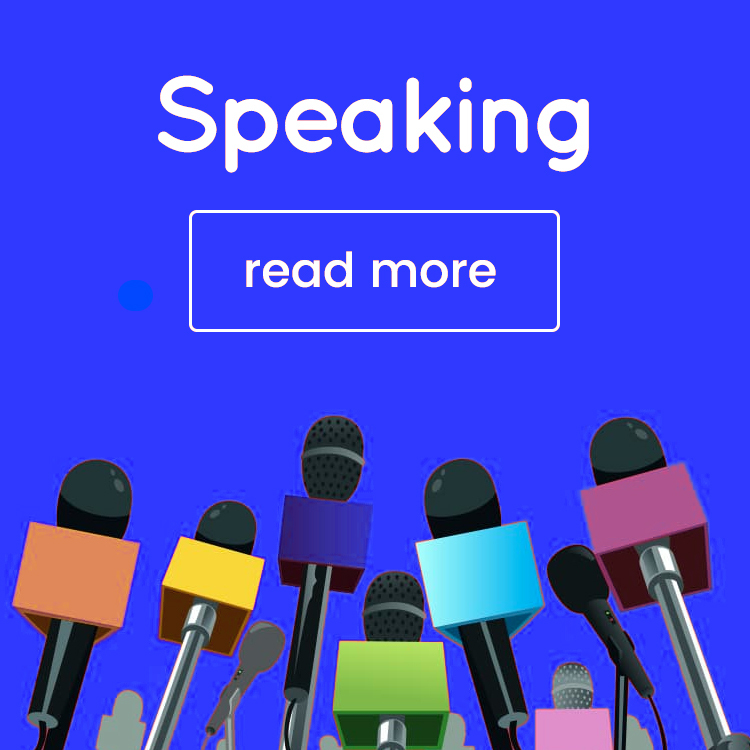 Bookeo stands out, though, with its integrated marketing tools that will help your promote your business. Use it to create daily deals, to set up gift vouchers and create targeted promotions, among other features. Online booking tools are true life-savers for all of us in the services industry. Not only do they help save a lot of time and headaches, but they are also so much more convenient for the customer, as it would only take them a few minutes to set up a meeting. As to what the best tool is? Difficult to say – personally, as I mentioned earlier, I prefer (and use) Acuity Scheduling, but depending on what type of business you are in, you might find that another tool is much better suited to your needs. 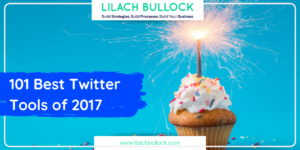 There are even some great free tools in this list – for me though, I chose to pay for Acuity because the features were worth it. When deciding on a tool, you’ll need to think whether you want people to receive a text before an appointment, or whether you want a form that can help you qualify potential clients, for example; if so, it might be worth investing in a paid service, so that you can get the best possible results. Thanks for sharing these great tools details. I am sure these tools will help us to save a lot our time. Thanks for all of these great tools. I use BookingLive to take my bookings online – it does all of the basics an online booking system should with additional features e.g. in system reports. I’m currently using Timetrade which I find very easy to use but it doesn’t allow me to take payments at the same time so I was considering changing – a very timely article for me. Thank you! have you heard about Appoint.ly? It’s our appointment scheduling tool, 100% made in Poland 🙂 You can check it out. If you want, of course. Feedback is welcome! Hi Monika, nope, never heard of you. Thanks For This Information , Too Helpful !!! Thanks for sharing! We use Genbook, and we love it! Definitely check it out. That’s a very informative article! 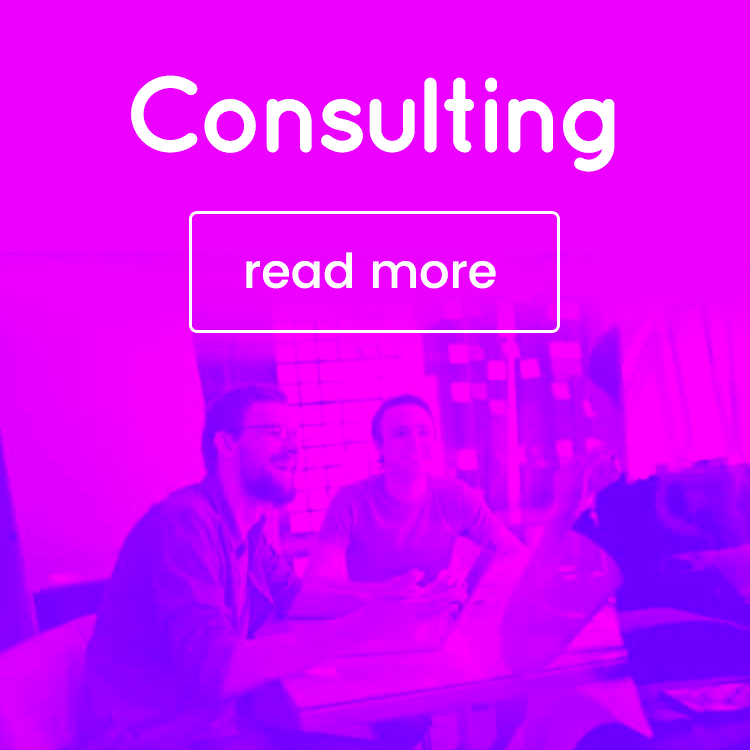 Thanks for a quick guide to the top appointment scheduling softwares! Most informative one happy to read this content. I am using All in One Reservation WordPress plugin on my website. It is all in one functionality plugin for appointment booking, seat booking, table booking, etc. You can schedule your appointment, reservation in advance, email systems, and many more. I use 10to8 and it works great for me. 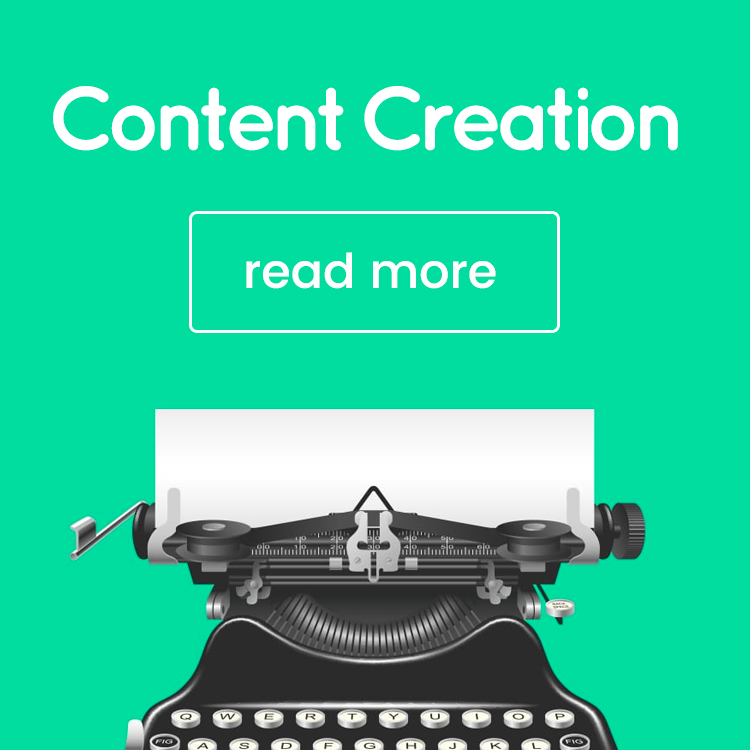 It really does integrate with MailChimp and it is quite a seamless integration. I also love that I can schedule classes with it, that’s basically a must for me. I am looking for a booking tool where the Clients can Book different events to a differnet Time and put them in ohne cart together. Does somebody knows a Tool like this.? Take a look at one of the tools listed here. Good luck!